The Crown Has Anointed Its Princess DianaThe role will debut in season four. Gillian Anderson Will Fill Your Iron Deficiency As The Crown’s Margaret ThatcherThat saucy minx. Gaze Upon Olivia Colman’s New Crown Photos, You PeasantsJoined by Tobias Menzies. Call the Midwife’s Emerald Fennell Will Play The Crown’s Young CamillaHow British! Olivia Colman Is a Dead Ringer for Queen Elizabeth in These New Crown PhotosThat! Hat! 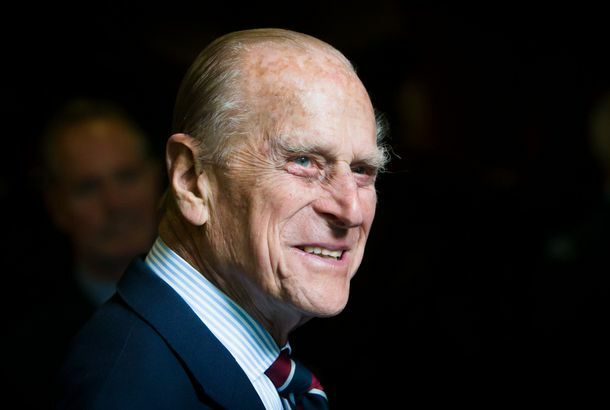 See Tobias Menzies As an Older, Sterner Prince Philip in The Crown Season 3Philip is back, and he’s grumpy as ever. The Crown Has Found Its Young Prince Charles, and He’s Maybe Too HotJosh O’Connor will play Charles, while Marion Bailey will play the queen mother. See Helena Bonham Carter As The Crown’s New Princess MargaretCarter takes over from Vanessa Kirby. See Olivia Colman’s Queen Elizabeth in a First Look at The Crown Season 3But where are her corgis? Blimey! Downton Abbey’s Creator Has Big Issues With The CrownIt’s a period drama-off. 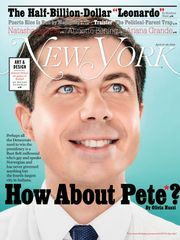 Hubba Hubba, The Crown Found Its New Antony Armstrong for Season 3Princess Margaret is a lucky woman. Which TV Couple Said It: Philip and Elizabeth or Philip and Elizabeth?The Crown or The Americans? The Crown Confirms Helena Bonham Carter as Margaret, Adds New Prime MinisterWe can’t wait for the icy glares. What Was the Most Difficult Word for Claire Foy to Perfect on The Crown?Those pesky vowels. Your Guide to TV’s British Period Dramas, Sorted Chronologically by EraEverything from the Viking Age to post–World War II. Rule, Britannia! Tobias Menzies Will Play Prince Philip in The CrownFrom one popular period drama straight to another. 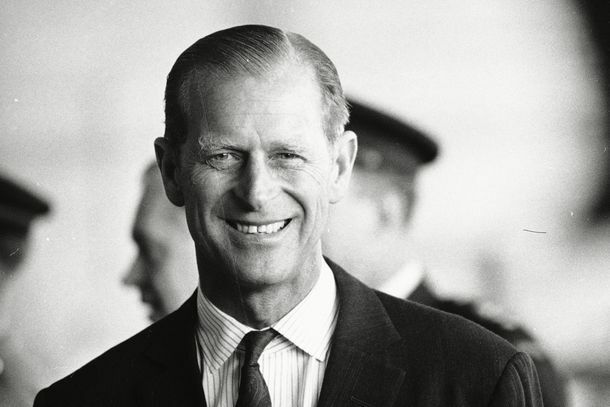 Who Should Play Prince Philip on The Crown?He must be handsome, cocksure, and most importantly, in his 40s or 50s. Your Guide to The Crown’s Gender Pay Gap ControversyEverything to know about the royal scandal. God Save Claire Foy, Who Was Paid Less Than Matt Smith in The CrownAt the time, it boiled down to the actors’ prominence. Paul Bettany No Longer Able to Play The Crown’s Dashing Prince PhilipThe resemblance is there. The Crown Confirms Helena Bonham Carter As Princess Margaret With Cute PhotoIt’s happening! Guard your thinly-rolled cigarettes! Helena Bonham Carter in Talks to be The Crown’s Princess MargaretHB(I)C could be your new Princess Margaret. How The Crown Re-created Buckingham Palace Without Actually Filming ThereIt takes a lot of props, a whole bunch of money, and a little bit of CGI. Who’s the Sexiest Onscreen JFK?The Crown introduced its very own John F. Kennedy, so it’s time for a ranking. Which Actors Should Play the Royal Family in The Crown Season Three?Let’s dream cast the next season of The Crown. Hear Me Out: What If The Crown Is Already the Next Game of Thrones?In all likelihood, the next Game of Thrones will look nothing like Game of Thrones. The Crown: Who Is the Real Lord Altrincham?Did he actually save the British monarchy? How The Crown’s Costume Designer Created the Season’s Most Memorable LooksNo one dresses better than Queen Elizabeth and Princess Margaret. 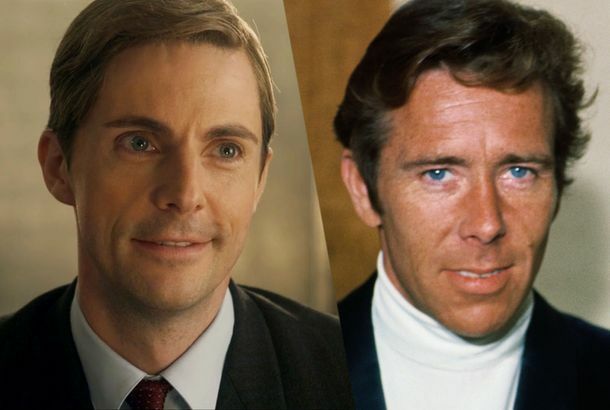 The Crown: Who Is the Real Antony Armstrong-Jones, a.k.a Lord Snowdon?He’s played in all his delightful, wry sexual fluidity by a very appealing Matthew Goode. 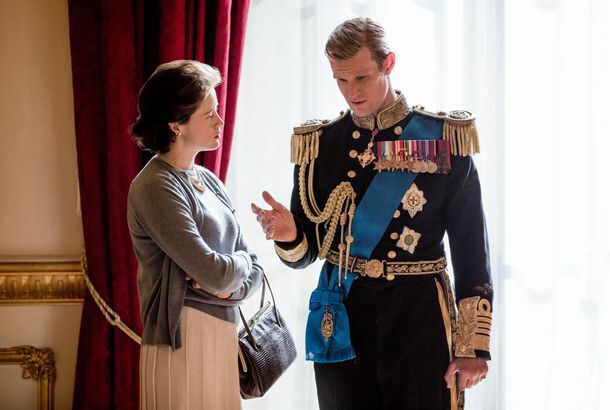 The Crown Season-Finale Recap: Shut Up, PhilipWas Prince Philip involved in the Profumo affair? The Crown Recap: Meet the KennedysA muddled heap of JFK imitations, African politics, and lessons about public grief.